With our design team who are adept at including the latest designs in decorating, be assured that your home will shine brightly in this festive season. Our installation team includes professionals who know how much you value your place and thus, use property-friendly installation methods. We take extreme care to safeguard what is yours. and also the neighboring areas. 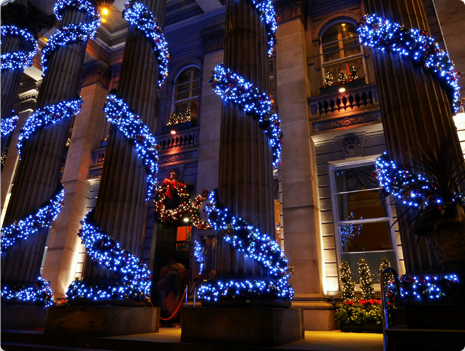 Let your house dazzle and sparkle this holiday season with the spectacular outdoor Christmas displays and commercial outdoor decor from Greenforce. Whether your home is small or big, we can make any home look fantastic. Our services include decorating right from the roof-line, down to the landscape. We offer tree lighting too. 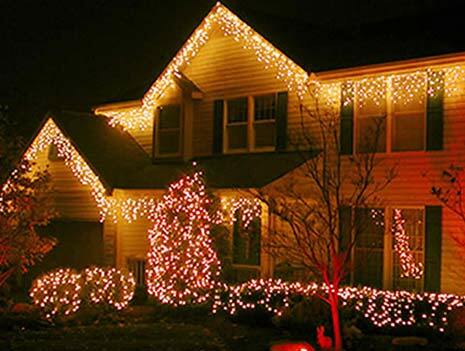 Our Christmas decor designers are experts in their field and experienced to plan the lighting in a way by evaluating your property so that it accentuates the features of your home. With our wide variety of options offering decorating services, the sky is the limit when it comes to decorating your house for the festive season. 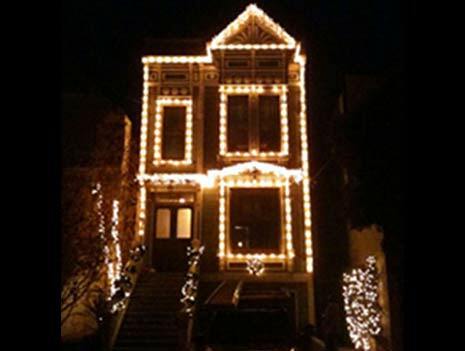 Let us help your house get in shape and celebrate the festive spirit in style. You can choose to use our decorating ideas or implement your own and beautify your house. 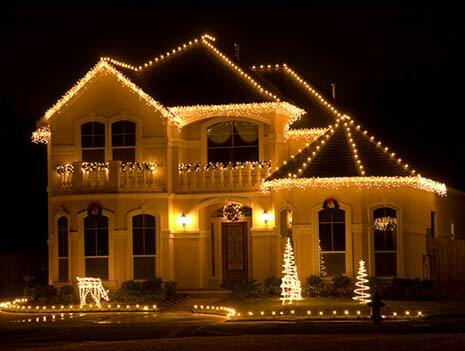 We also have a huge collection of varied Christmas lights, timers, extension cords, and other essential installation necessities for purchase. Each of our installations is different from the other. They are designed to address the features specific to your property. We employ varied techniques which enable us to decorate any feature. For the installation purpose, we make sure to use a series of property-friendly fasteners and clips that will not harm your property. The installations are scheduled at your convenience. You can rest easy as our friendly installation team will handle everything. It is our aim to make your property look its best throughout the season. To that end, we try really hard to eliminate all your worries by providing proactive service. Our technicians ensure that two service visits are undertaken during the holiday season to make sure that everything is functioning properly. Our service does not end with the holiday season. After the holidays are over, we will come back and take down all the decorations and properly store them in our facilities after labeling them individually. These help in making sure that the custom designs selected for your property can be re-used next year for decoration. Our service does not end with the holiday season. After the holidays are over, we will come back and take down all the decorations and properly store them in our facilities after labeling them individually. These help in making sure that the custom designs selected for your property can be re-used next year for decoration. Thank you for pursuing your interest in Christmas Decor Services! 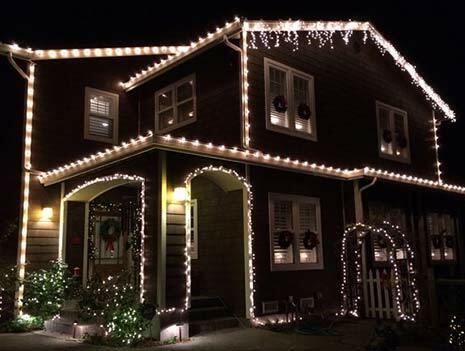 We would be delighted to make your holiday season even more spectacular with our skilled installations and professional designs, that ensures breathtaking results! To get your free estimate, Click Here or use the tab at the top of this page.